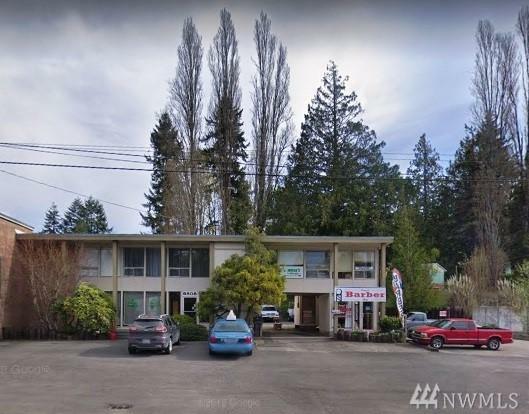 900 SF' of very high visibility office space in a prime location near Kitsap Lake! This space is on the main floor and unfurnished. Ample parking and approx. 1/2 mile from Hwy 3 and 5 miles to the Bremerton / Seattle ferry. $1400.00 per month, true gross lease.